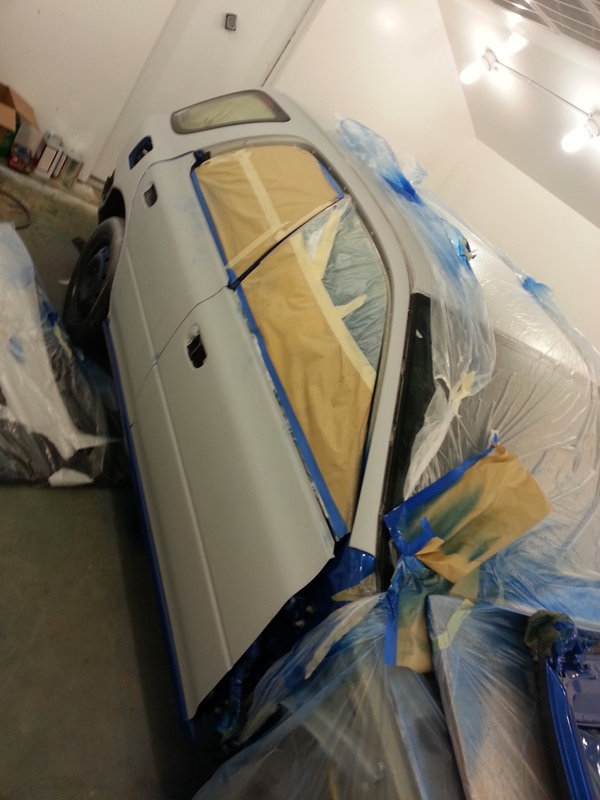 John's car started out as a 2001 Impreza Outback Sport in Silver with some front end damage. I bought it for cheap and fixed the damage in the front and while it was apart, fixed and upgraded all of the issues a 200k car will have, and here we are now. This was my first paint job so there are some imperfections but all and all it turned out nice! Painting is a lot of work, took me about 2 months working almost every night. 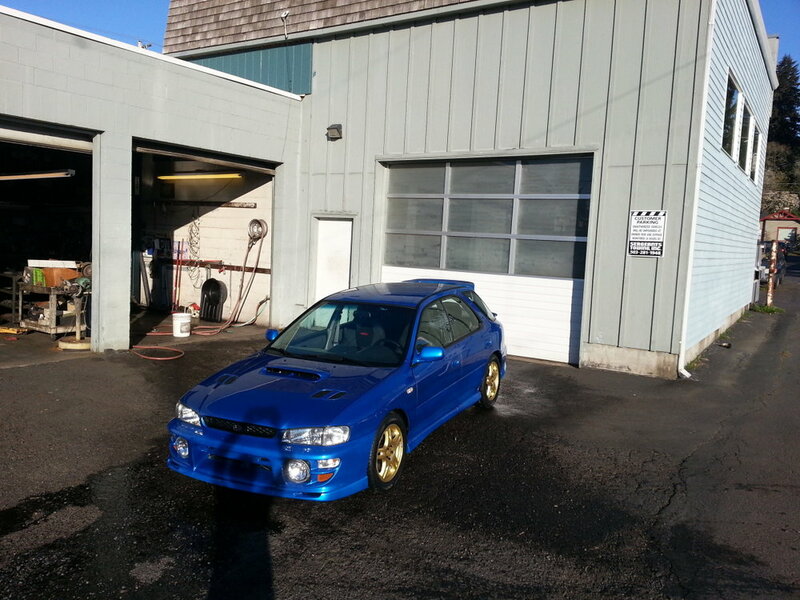 John's Subaru 2001 Impreza in World Rally Blue.